 We now offer gift cards for dining at Serevan. Gift cards can be picked up or shipped within the USA. Ships in the US only. Standard $ 2 flat fee. When ordering online a 2.9% + 30 cents fee is applied to all purchases. The above prices reflect the fees.